One hundred years ago today, the former president and beloved national hero of South Africa was born, Nelson Rolihlahla Mandela. Numerous events are celebrating the occasion, including the unveiling of a new statue of Mandela in Cape Town, the release of “The Prison Letters of Nelson Mandela” written from his cell, the printing of a commemorative banknote and a speech (made yesterday) by Barack Obama. 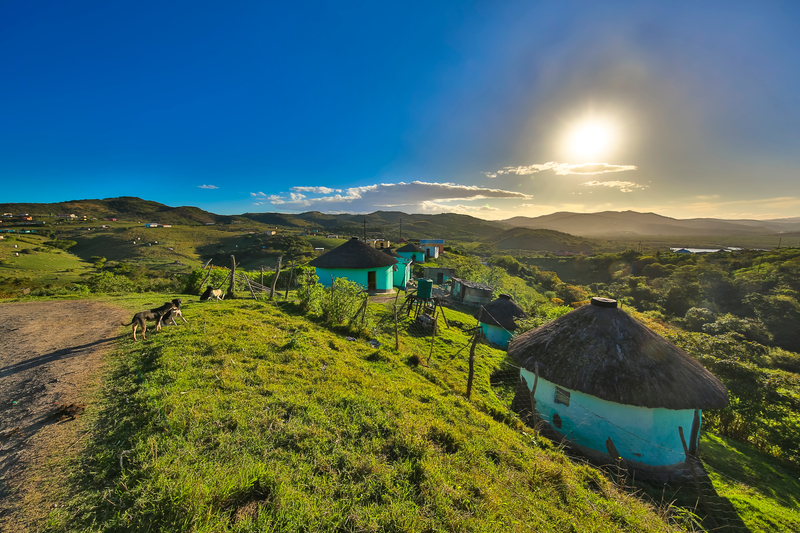 Now part of the Eastern Cape province, the region previously known as the Transkei is Mandela’s homeland. This was the first of 10 black homelands established under the apartheid regime, and for many years wasn’t considered part of South Africa – residents of the Transkei had to present their passports at border control if they wanted to enter the country. Mandela was born in the village of Mvezo and grew up in the rural hamlet of Qunu. The distinctive clicking language of Xhosa is spoken in this region – Mandela’s given name of Rohlilahla is a Xhosa name meaning ‘troublemaker’. If you’re visiting this region, check out the Nelson Mandela Museum in the Transkei capital of Mthatha, and the Nelson Mandela Youth & Heritage Centre in Qunu, which focuses on his early life. 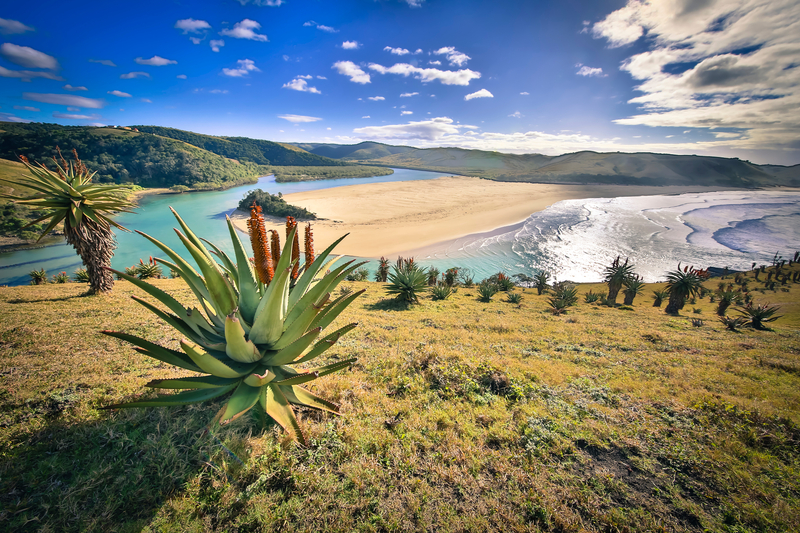 Drive east and in less than two hours you’ll reach a region of rugged, unspoiled natural beauty – Coffee Bay and the mouth of the Mthatha River, where it flows into the Indian Ocean. 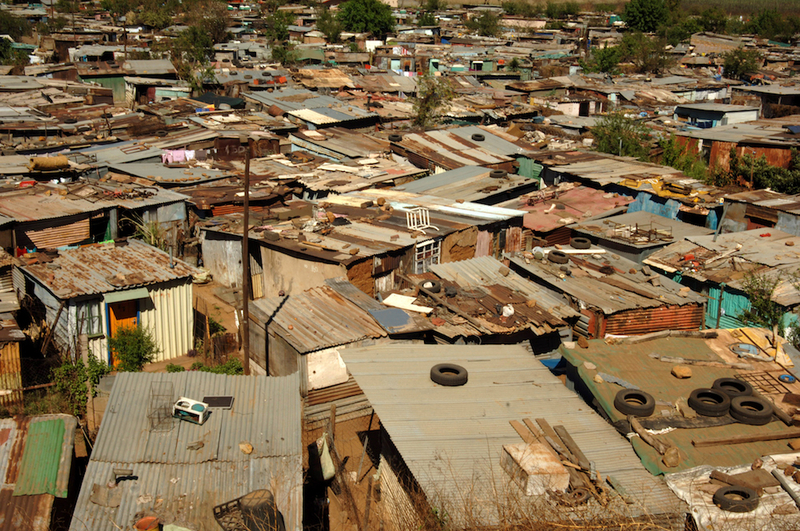 Johannesburg, the largest city in South Africa, is home to Soweto, developed as a township for black people under the apartheid system and home to approximately 1.3 million people. Mandela and his family lived here from 1946 to 1996 and a visit to the Mandela House, now owned by the Soweto Heritage Trust, is a must. Liliesleaf Farm, in the nearby suburb of Rivonia, is also a don’t-miss spot. Now a museum, during the 1960s it was the secret centre of operations for activists in the African National Congress (ANC), of which Mandela was a member and, later, the leader. 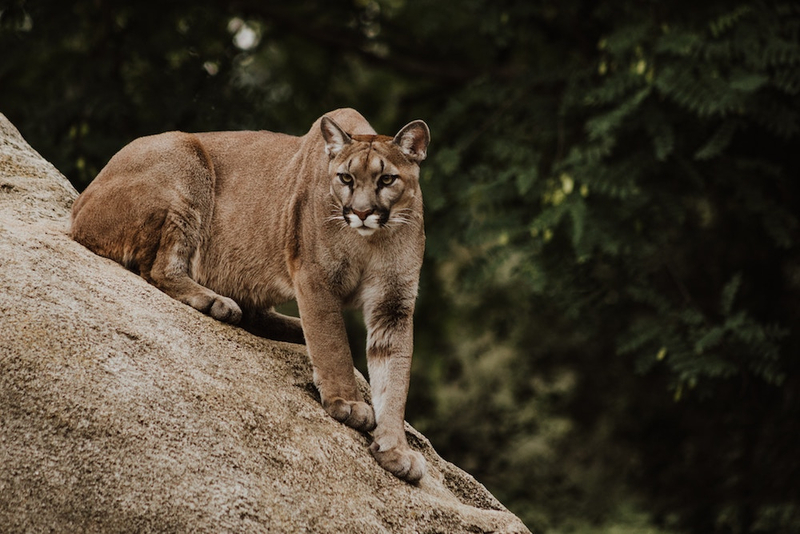 Johannesburg is home to an extraordinary zoo where you can see the Big Five (plus many other animals) in the heart of an urban jungle. The grounds – which stretch out over 55 hectares – are superb. In 1964 Mandela and other members of the ANC were arrested and sentenced to life imprisonment. Mandela was ultimately incarcerated for 27 years, 18 of which were spent in the political prison on Robben Island. Situated in Cape Town’s Table Bay, the former leper colony of Robben Island has a 500-year history and these days is a South African National Heritage Site and UNESCO World Heritage Site. 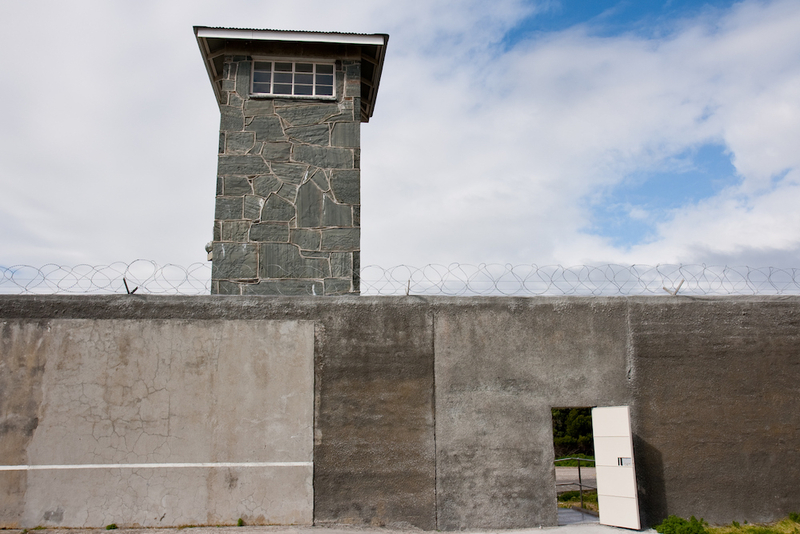 Visitors can tour the prison and explore the tiny cell where Mandela lived and the quarry where he was forced to work. It’s a sobering, humbling experience. 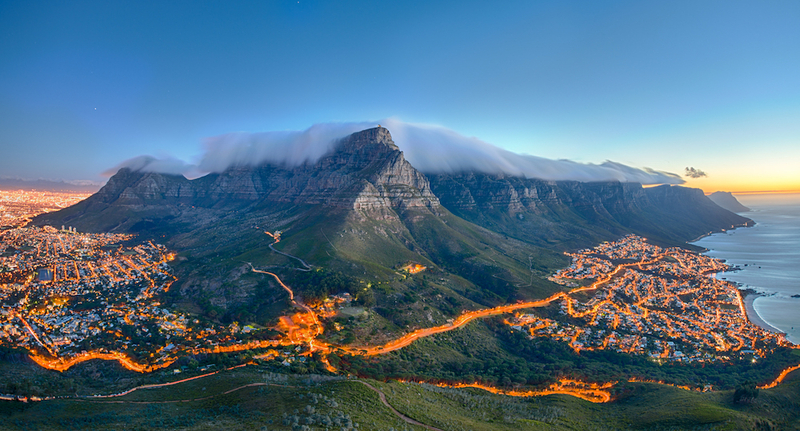 From Cape Town, take the cable car up to the top of the magnificent Table Mountain or, even better, take a helicopter ride to view the mountain, the coast and Robben Island from on-high. This is surely one of the most beautiful cities in the world.